If two SIM cards were not good enough for you, how about three? Yes, LG is rumoured to be launching it first ever triple-SIM handset. This isn’t a new concept for us Indians as we already have a number of triple-SIM slot equipped handsets by Intex, Olive, Akai, etc. But, for a large company like LG, will a range of triple-SIM handsets be any good? Or may be LG is just experimenting on its features phones. 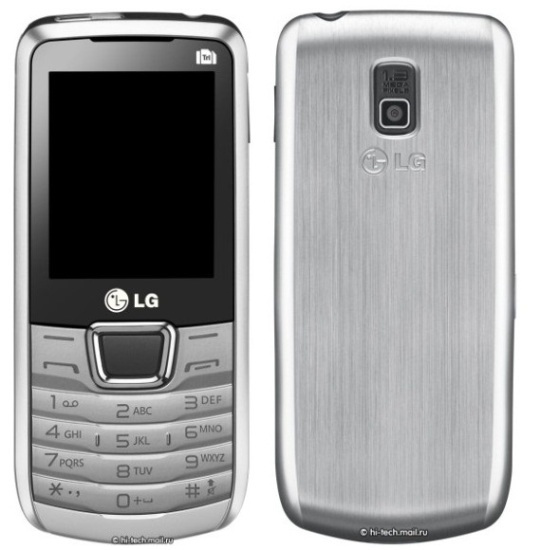 All-in-all the LG A290 will feature a 2.2-inch display with 176×220 pixels resolution, a 1.3-megapixel camera with flashlight, and a 1500 mAh battery and the dimensions of the feature phone will be 113.5 x 51 x 12.95mm. Sources also say that there is no confirmation of the fact that all three SIM cards will work at the same time or not. Expect to see the handset reach Russia by late February at a cost of about €75 (Rs. 4,875).